Today was the the first day of the camp where all of our campers could check out their lockers and uniforms before they hit the field. After their journey from all over the world they flcoked to the complex to get in some work with our Mets Alumni before the games begin. Later that night they enjoyed a wonderful dinner and speech(es) by John Stearns. He got them hyped up for the camp and we can’t wait for Day 2 which will include the draft and our first game. We are all looking forward to it! The trophies are up for grabs!!!!! 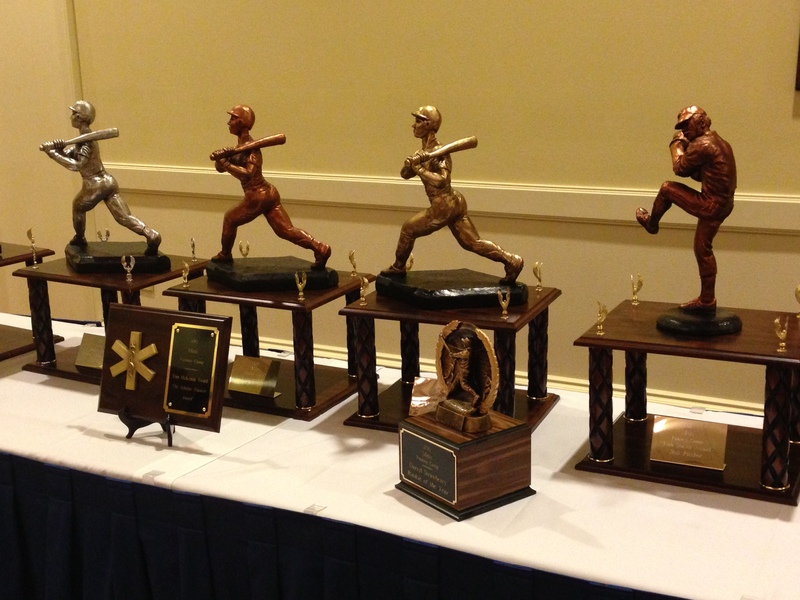 Let’s see who will bring these bad boys home!